Greetings! My name is Jing Lou (楼竞). 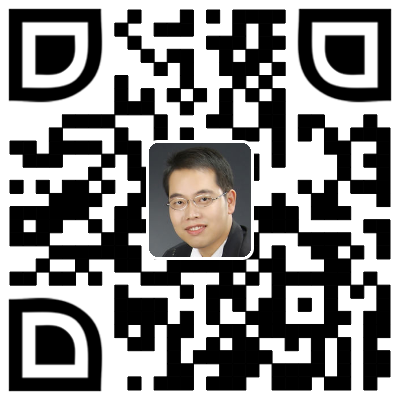 I am a Computer Science PhD student at School of Computer Science and Engineering, Nanjing University of Science and Technology (NUST), advised by Prof. Mingwu Ren (任明武). My research interests are in image processing, computer vision, and machine learning. Specifically, my current research focuses on salient/co-salient object detection.